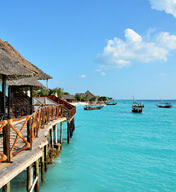 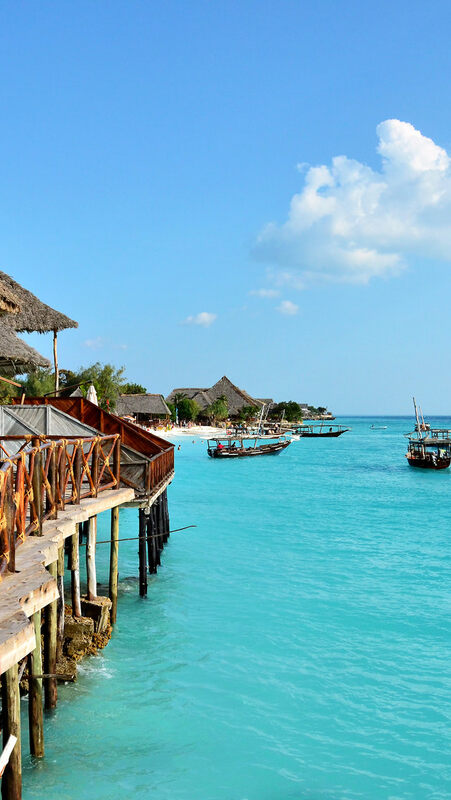 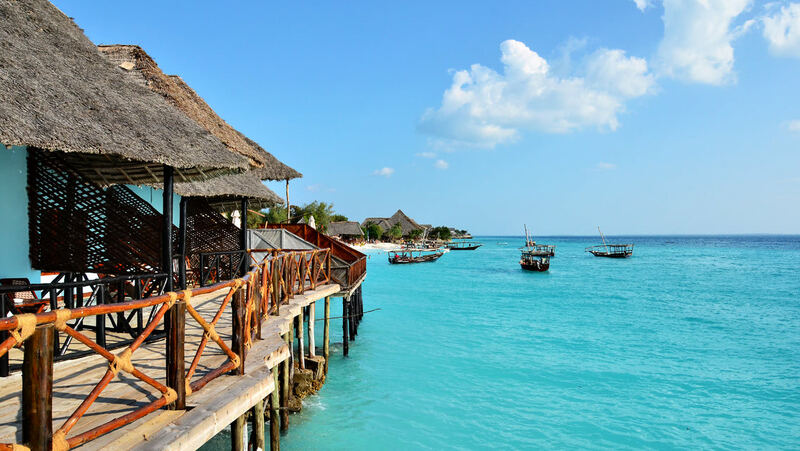 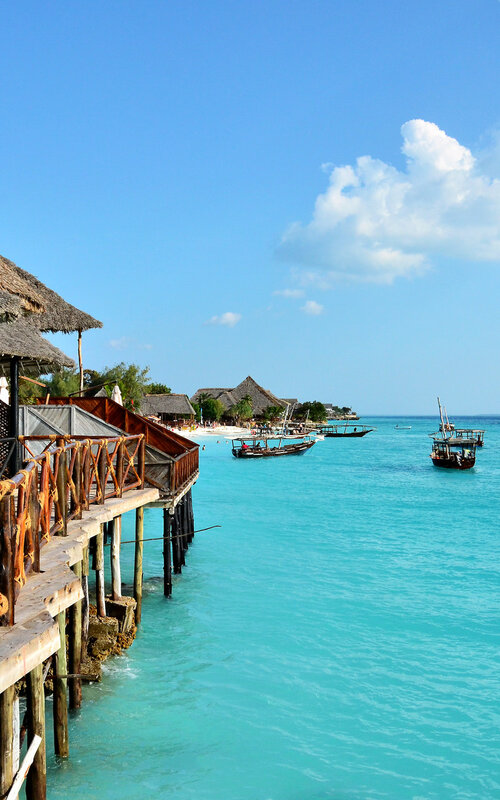 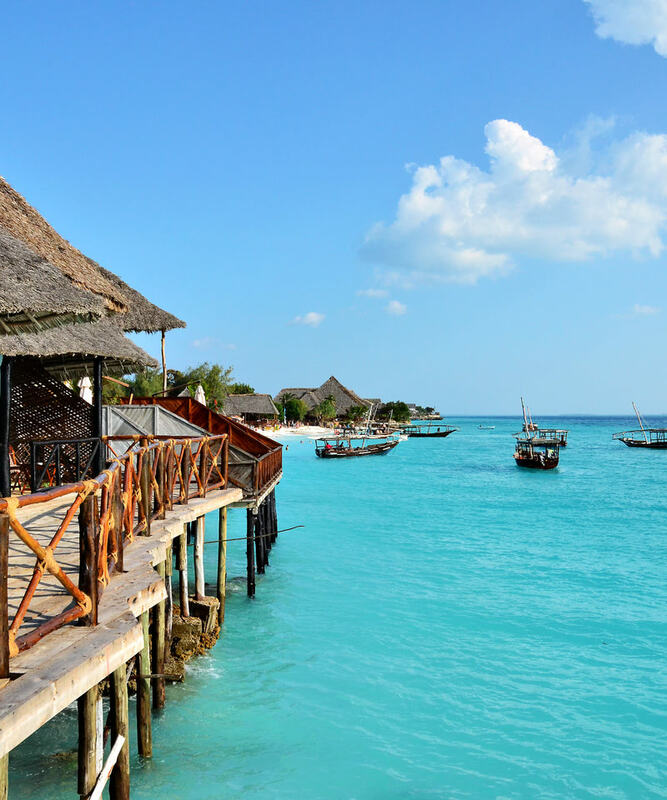 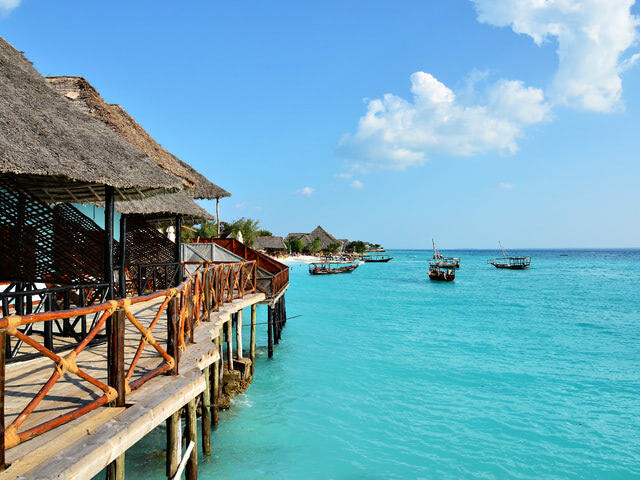 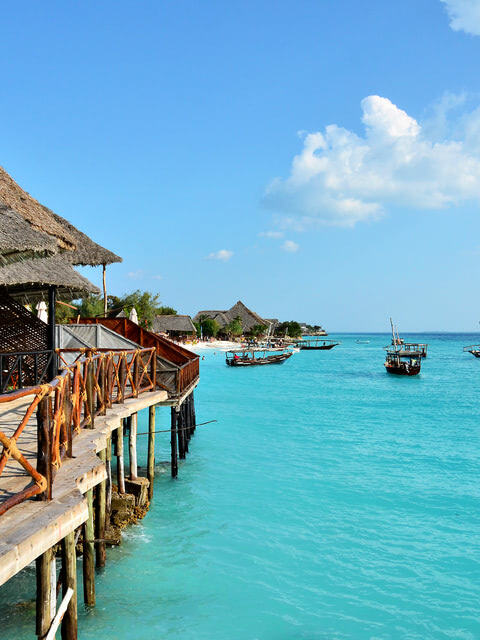 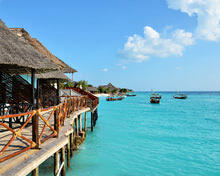 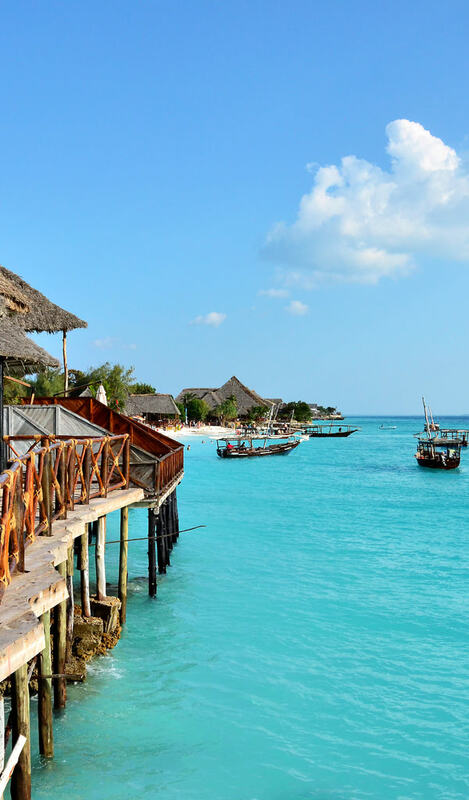 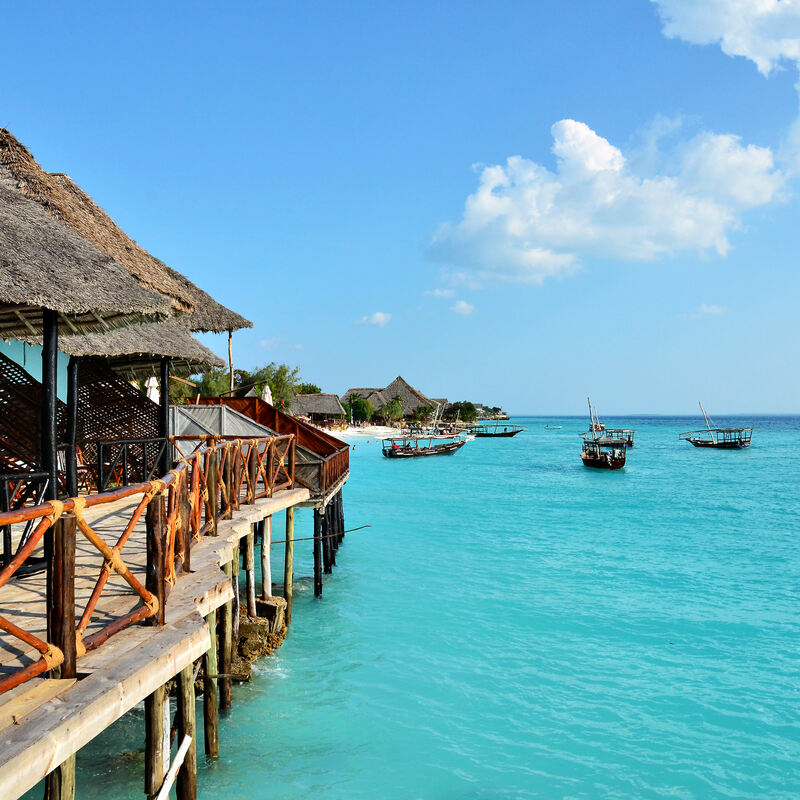 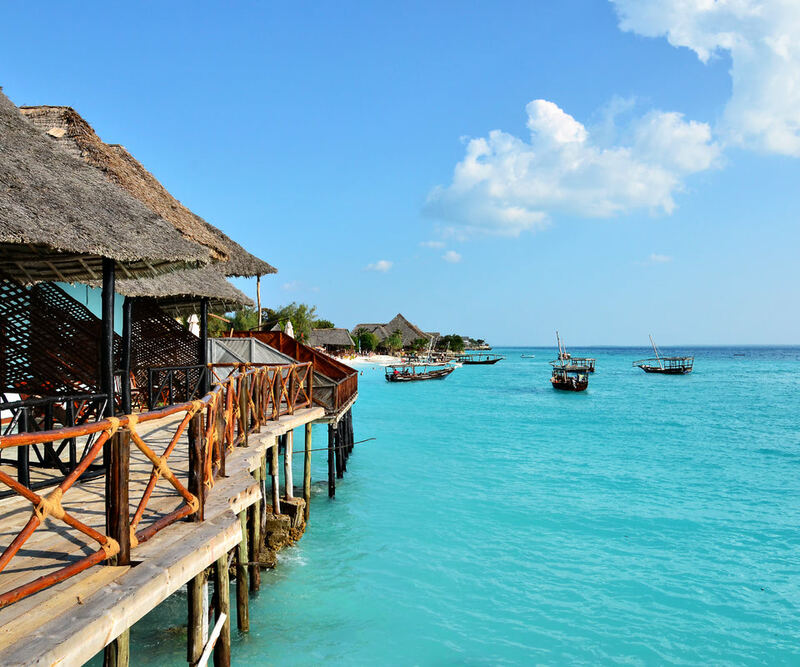 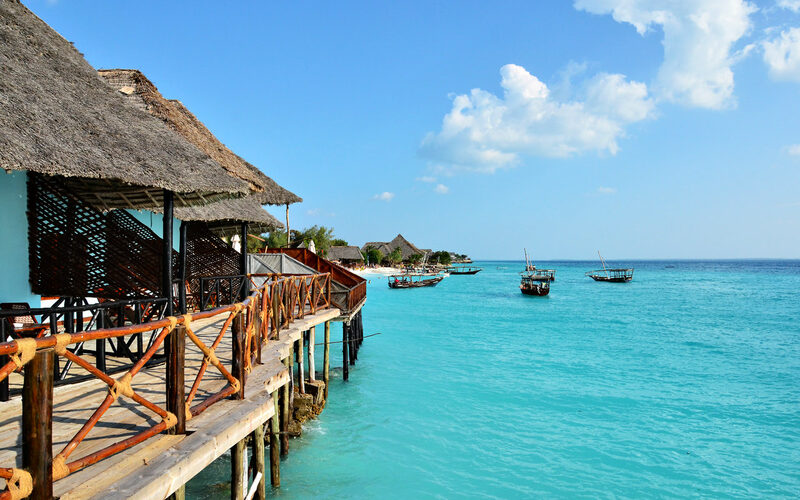 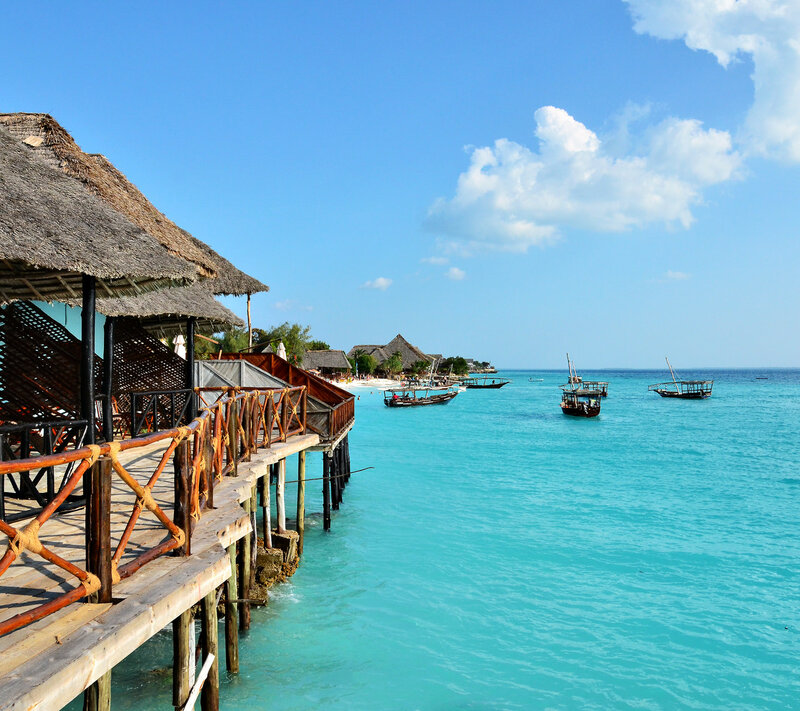 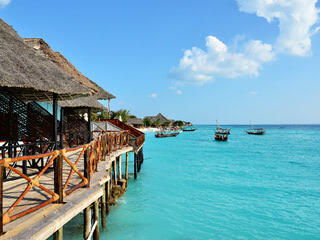 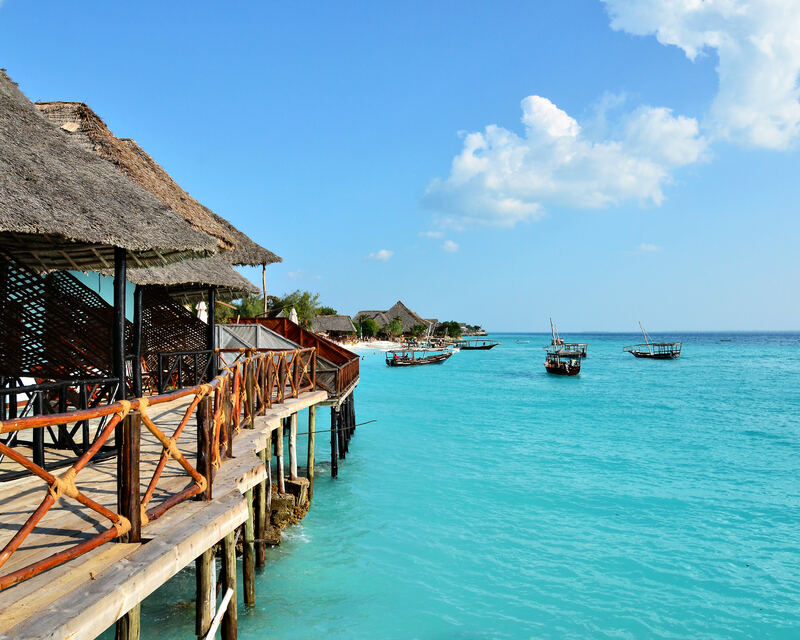 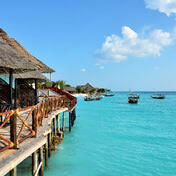 This is the wallpaper of Amaan Bungalows, slapped upon the beautiful northern tip of Zanzibar Island. Amaan Bungalows is a laid-back beach hotel with splendid surroundings, located in Nungwi, a beachfront on the north western tip of the island, with a wide range of facilities and leisure options. 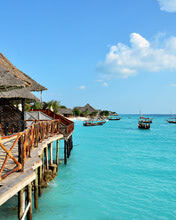 In this wallpaper everything looks very special and memorable. Just imagine your honeymoon at this beautiful place. 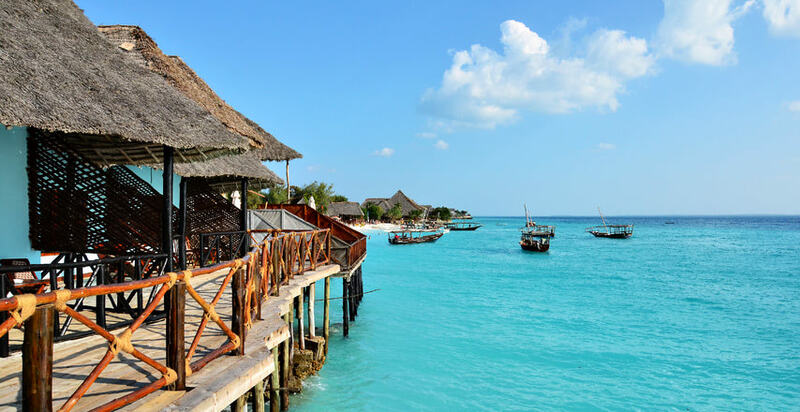 This area has stunning white sand beaches and luxurious nature, and also excellent snorkeling and diving opportunities within the surrounding areas. 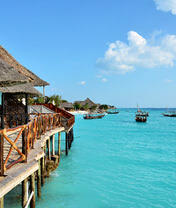 Macbook Pro 13.3 Retina display"
Macbook Pro 15.4 Retina display"